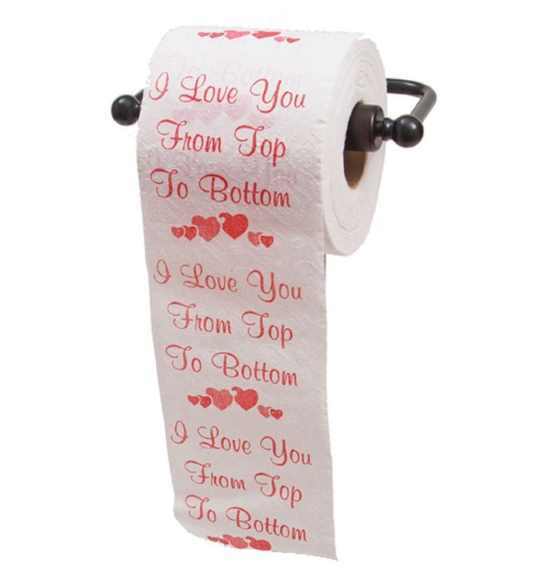 I Love You from Top to Bottom romantic toilet paper – AWESOMAGE! 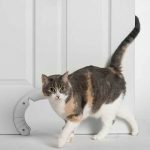 The BEST way to get a laugh is to switch out the TP the night before and let the recipient be surprised upon his/her visit to the bathroom in the morning. The 2nd best way is as a gift delivered to the recipient.